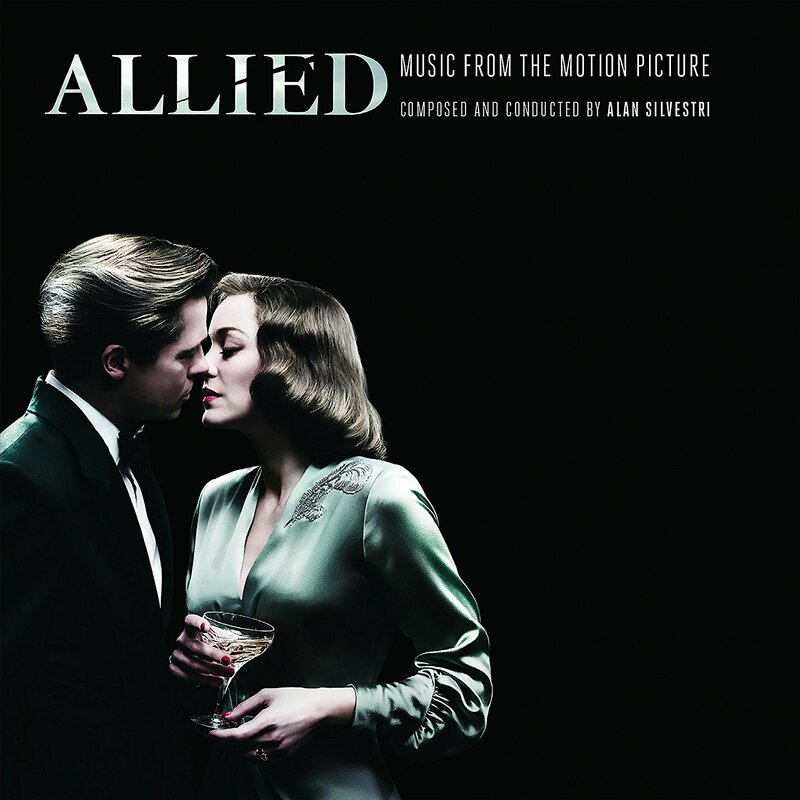 The movie soundtrack of Allied will be released on November 18, 2016 by Sony Classical. The Walk is the true story of a young dreamer, Philippe Petit (Joseph Gordon-Levitt), and a band of unlikely recruits who together achieve the impossible: an illegal wire walk in the immense void between the World Trade Center towers. 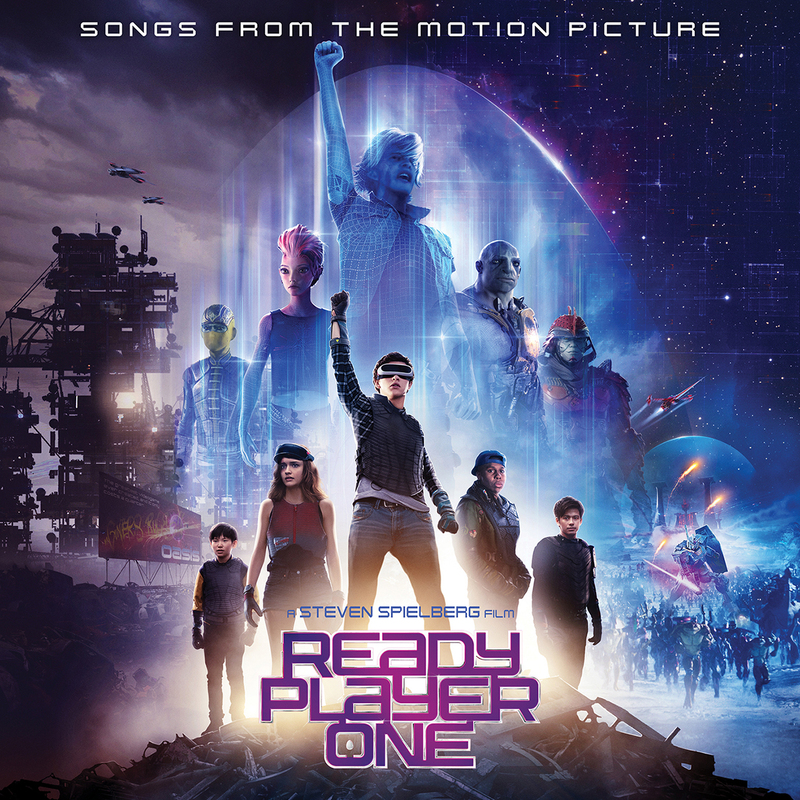 With little more than nerve and blind ambition, Petit and his ragtag crew overcome daunting physical obstacles, betrayals, countless close calls and overwhelming odds to beat the system and execute their mad plan. 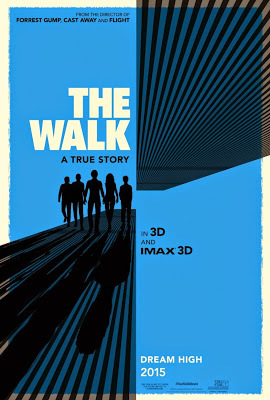 The movie soundtrack of The Walk will be released on January 15, 2015. 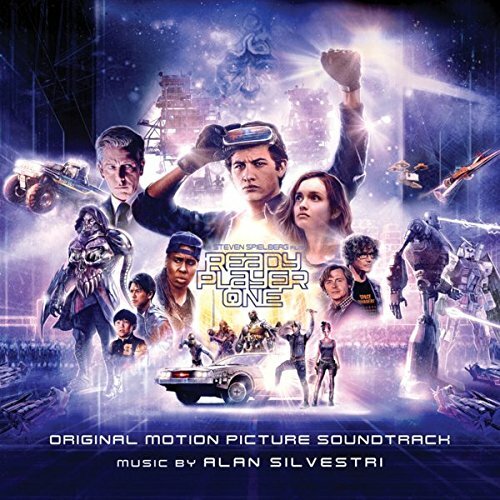 Music composed and conducted by Alan Silvestri. 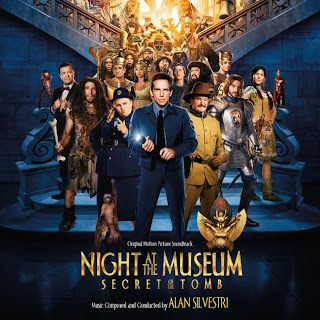 “Larry (Ben Stiller) and museum exhibits including Pharaoh Ahkmenrah (Rami Malek), Teddy Roosevelt (Robin Williams), Attila the Hun (Patrick Gallagher), Sacajawea (Mizuo Peck), Roman centurion Octavius (Steve Coogan) and Jedediah (Owen Wilson) wind up at the British Museum’s famed Egyptian wing to solve a deadly mystery. 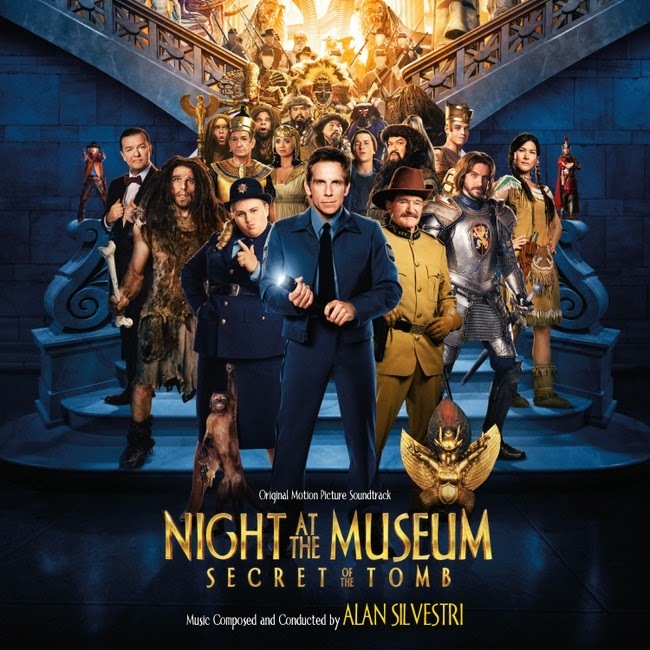 The movie soundtrack of Night at the Museum 3 Secret of the Tomb will be released on January 6, 2015 by Varese Sarabande. 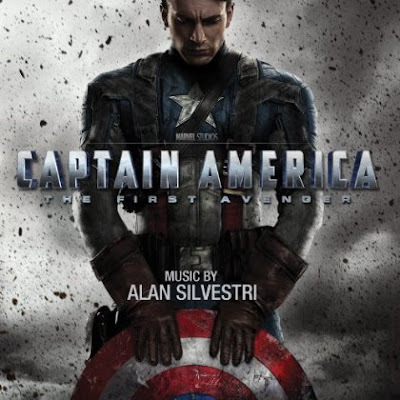 I will enjoy this Score Soundtrack by Academy Award nominated composer Alan Silvestri with a new song Star Spangled Man with music by Alan Menken and Lyrics by David Zippel. The soundtrack of Captain America will be released on July 19, 2011.